Here at FullyLit we have worked hard to make sure that our products are innovative and very user-friendly. They are battery powered which allows them to go just about anywhere and the safety factor of no need for mains electricity means the possibilities of where you can use our letters is endless. 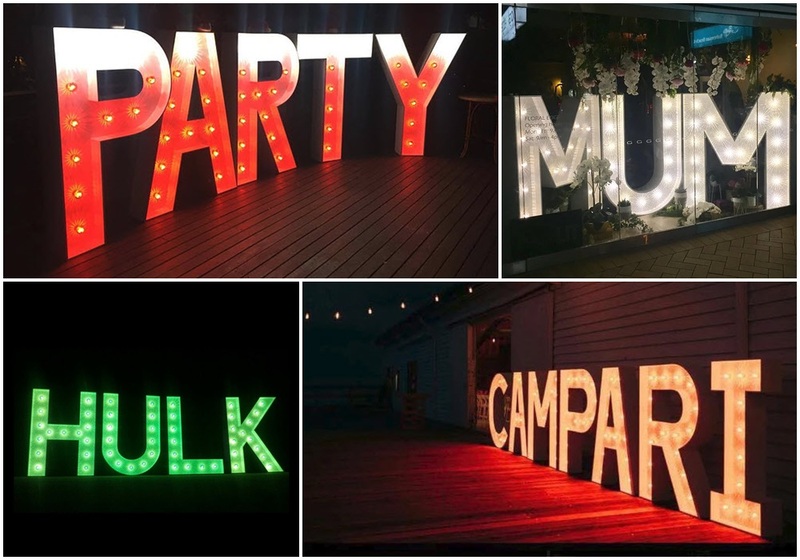 All letters are made from scratch with our bare hands at FullyLit HQ, from the first cut of timber to the last bulb screwed in, we know that our full attention has been given to the quality and overall finish of the product. Northern Rivers, NSW – Byron Bay, Bangalow, Newrybar, Ocean Shores, Ballina, Lennox Head & Byron Hinterland. If your area isn’t mentioned here, give us a call anyway, and we’ll see what we can do! Here at Fully Lit we aim to achieve the highest level of service and commitment so we provide a full delivery, set up and pick up package for all orders. This means no heavy lifting, no extra pick-ups for you and a full product brief before the event. Because every job we do is completely inividual, in terms of location, set-up and letters needed, we simply cant have a menu style price list. Our service is a very personal one and we take pride in ensuring your letters look the absolute best for your guests enjoyment and amazement! We aim to be very competitive and will always try to do you the beast deal we can. Contact us today and we’ll be happy to give you a free quote! Tom & Danny - Welcome you to FullyLit!!! 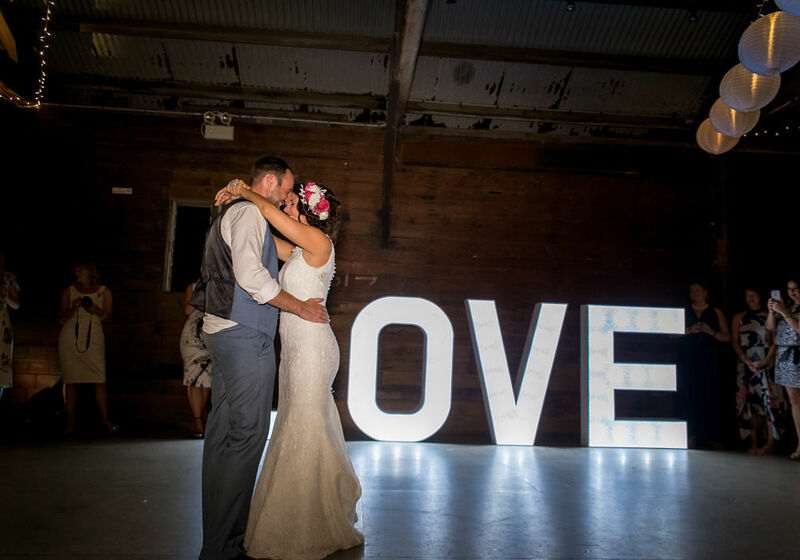 The concept of FullyLit was formed by a culmination of idealistic business chats and the necessity to fulfil a desire for giant light-up letters for the wedding of co-founder Tom and his beautiful wife Rebecca. 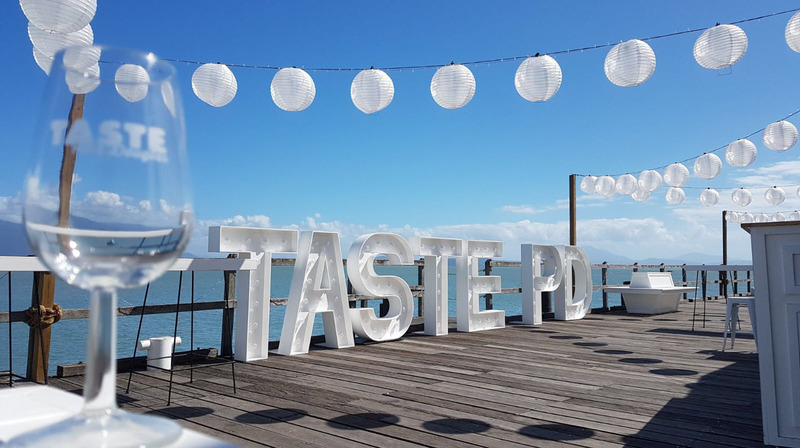 Both co-founders Dan and Tom originate from the UK and after 6 years in Sydney ventured to the tropics to pursue a change of pace and business direction. 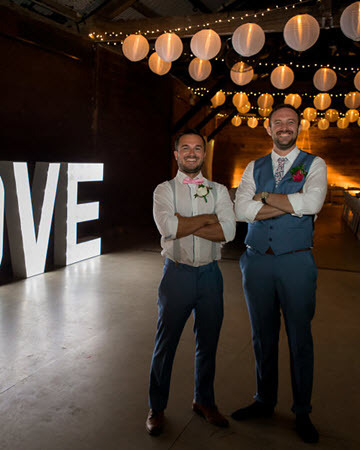 Both with a history in carpentry and both with creative minds, Dan and Tom have been striving to find the right idea to sink their teeth into for years and when FullyLit was born they knew it was worth the wait. From the original idea, all the way to our mission statement, we have always known that we wanted to bring the quality, the business style and the superior service that you might find in some of the biggest cities in Australia all the way to Far North Queensland and the Northern Rivers. 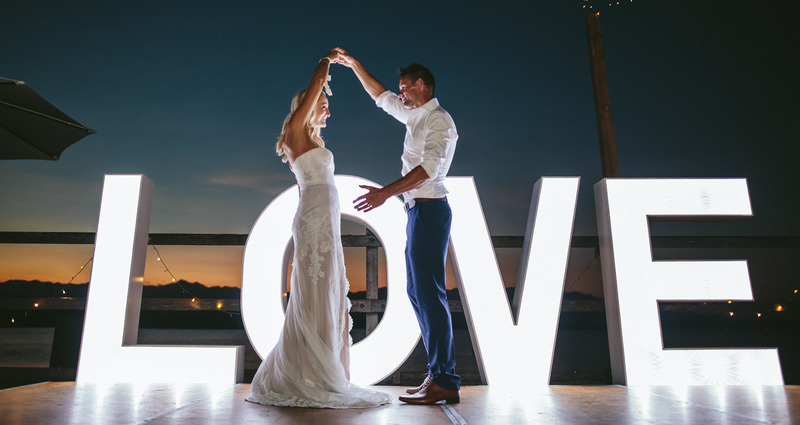 3 reasons our giant letters are simply the best! Fully Portable – No Mains Power Required! Our letters are battery powered which allows them to be placed just about anywhere. Not needing a mains power supply means that our letters are safe at your event, this is one less worry for you (and us)! It also means the possibilities are (almost) endless in terms of where and how you can display your letters. All our letters are hand made by us, from locally sourced materials. They are durable yet elegant, built to the highest standard, for your enjoyment. Put your personal touch on your rental. We have varied warm light or bright light bulbs and we have a multitude of coloured covers available. We hope you enjoy browsing the FullyLit website. We have tried to make the site both informative and interesting, so users can get a good feel for what we are about as a business. To us, it’s not a business really, it’s our passion, and if we can make our customers happy, that’s all we ask.